Our Take 5 Group makes it easy to get your oil changed. It’s the Drive-Thru Oil Change that makes it simple. 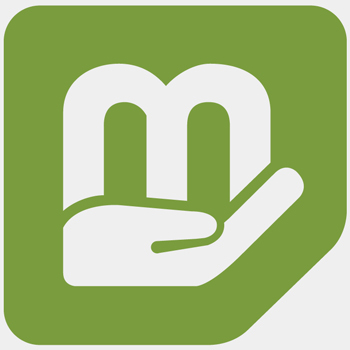 Through check advance and title loans, MoneyMatters provides a helping hand when you need to make ends meet. Fastest Oil Change on the PLANET!